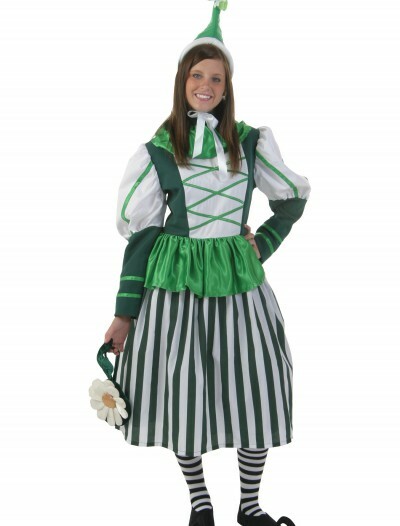 Categories: Adult Costumes, Costume T-Shirts, Funny Costumes, Men's Costumes, Superhero Costumes, Theme Costumes. Did you know that Deadpool made his first appearance in February 1991? 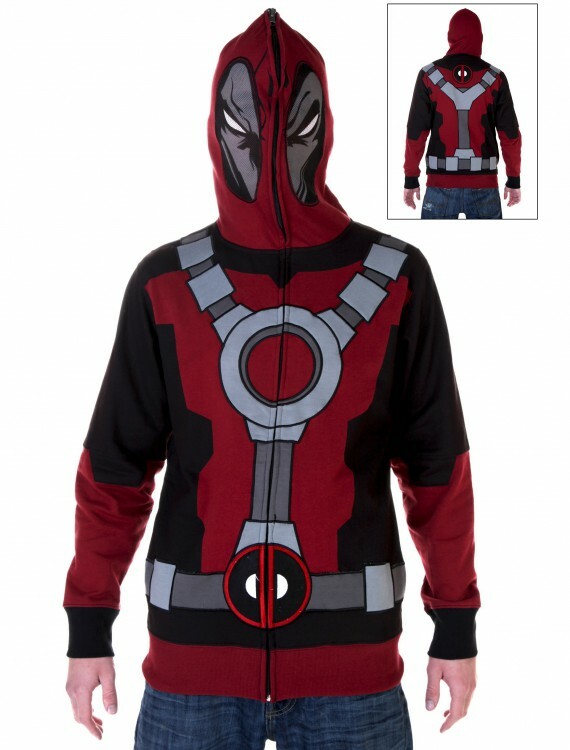 Now you can become your favorite super assassin, without that whole Weapon X thing, in this Adult Deadpool Hoodie. Just be wary of the Hulk. I know you have that whole healing factor thing, but that’s really gotta hurt. Adult Deadpool Hoodie Buy with Free Shipping & Fast Delivery in USA, UK & Canada | Order Now & Get Express Shipping To Your Country Before Halloween (31 October 2017)!